Gum disease is common in adults, as oral health can degenerate due to the intake of tea, coffee, alcohol, and also due to smoking and the consumption of sweets and other acid-forming foods. Pregnant women are more prone to periodontal disease or gum disease as they undergo heightened hormonal changes and increased blood flow in their bodies during this period. It becomes necessary for a pregnant woman to visit a dentist immediately if gums start to bleed or if there is any tooth ache. Maintaining oral hygiene: It is essential that to keep the mouth clean to prevent periodontitis. Proper brushing and flossing and regular visits to the dentist for checkups are important for good oral health, In fact, good dental hygiene practices can act as effective gum disease remedies. Vitamin C: It is necessary to include vitamin C in the diet as it helps to battle any bacteria that may be building up in the mouth. Vitamin c is also essential to improve the general immunity of the body. Eating fresh fruits is regarded as one of the best gum disease remedies as it helps to clean the gaps between the teeth. Vitamin A: As vitamin A helps in the growth of bones and teeth, it is important to include food items containing vitamin A or supplements to keep teeth healthy and strong. Sea salt: Frequent gargling and rinsing of mouth with warm water and sea salt have been regarded as one of the most effective gum disease remedies. The salt helps to kill all the bacteria in the mouth, and regularly using solution improves overall oral health. Vitamin D and calcium: There should be an increase in the intake of calcium and vitamin D rich food as they also help to keep your bones and teeth healthy and boost the immunity. 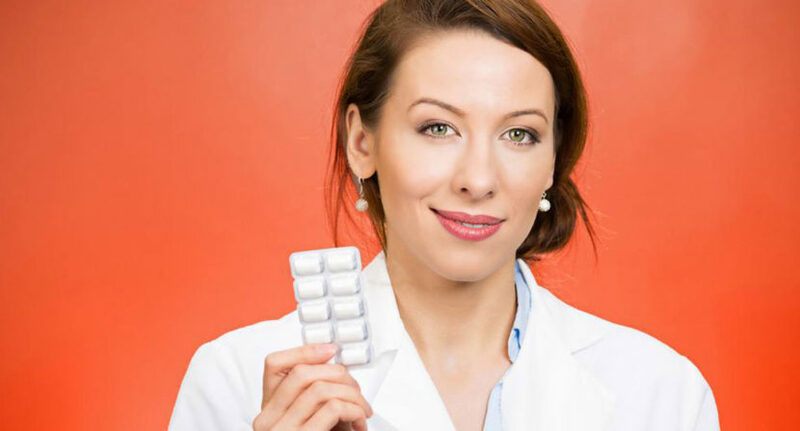 It is necessary to consult a dentist since they can help to understand the oral problems better and recommend the best gum disease remedies such as antibiotics or other medications, which are not harmful during pregnancy. If untreated, gum diseases can lead to loss of teeth and cause discomfort and pain due to the inflammation of the gums.